« knoxd.com | The latest headlines from the best of Knoxville. Get Knox’d. 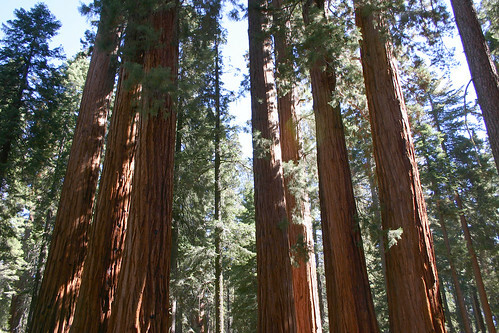 The Parker Group is considered to be one of the finest clusters of sequoias which can be reached by automobile. This entry was posted on March 27, 2008 at 10:59 pm and filed under California, Giant Forest, Giant Sequoias, National Park, Parker Group, Sequoia, Sequoia National Park, trees, vacation.